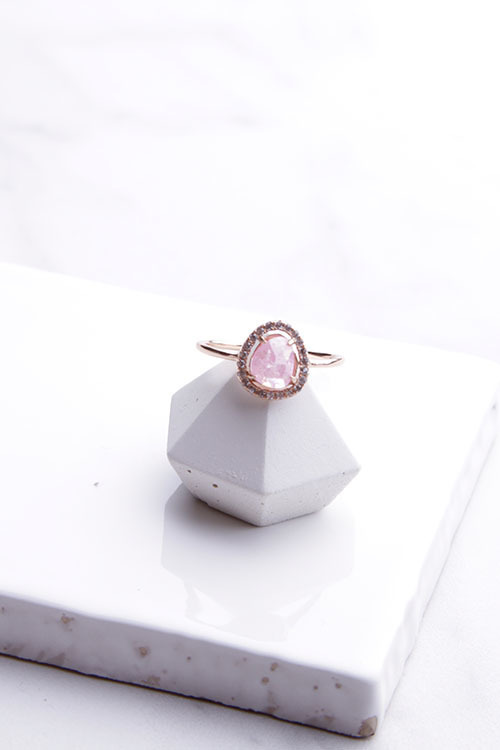 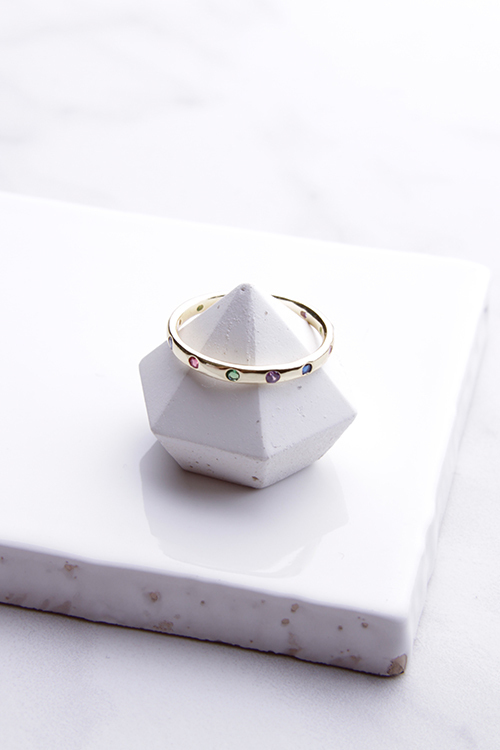 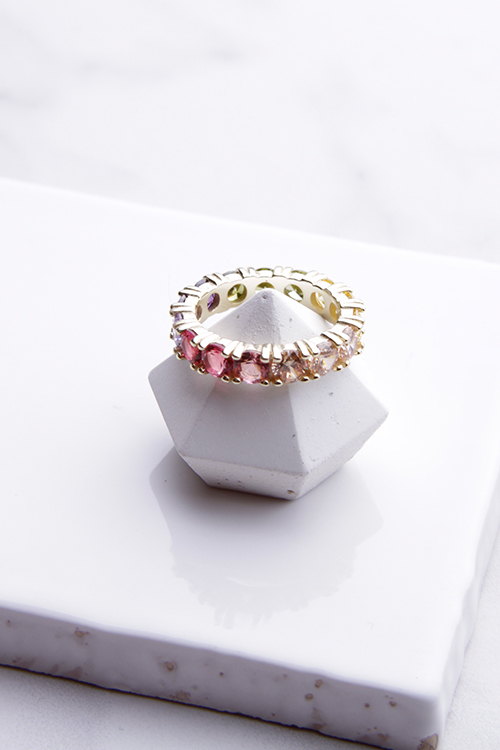 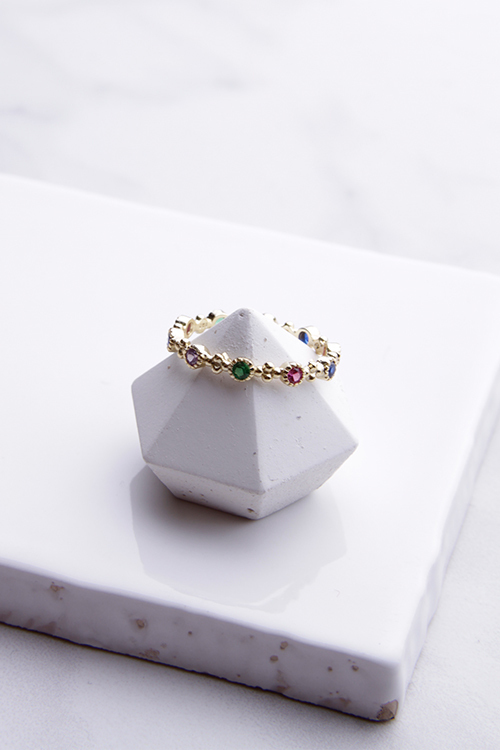 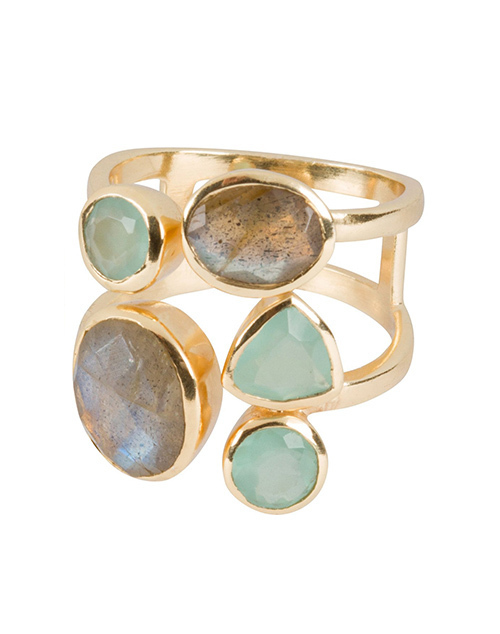 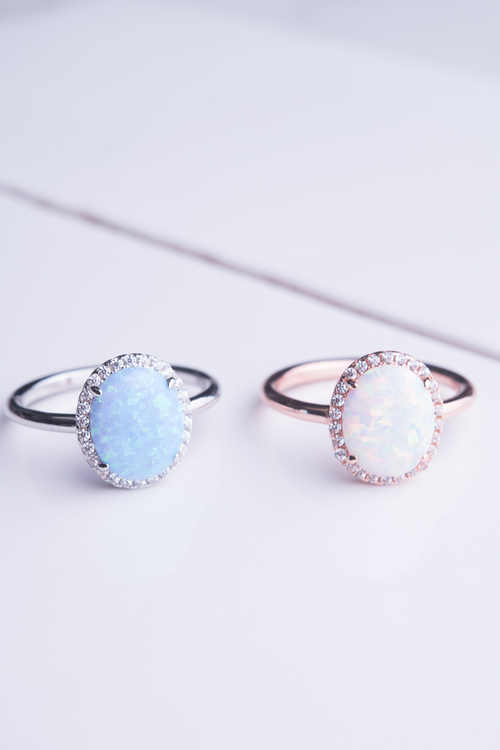 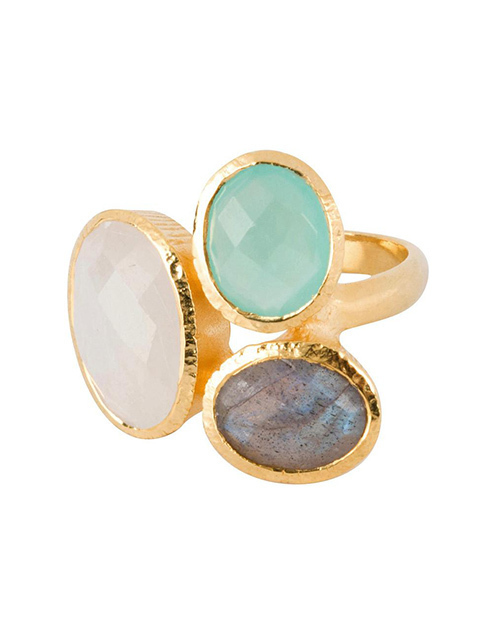 Quadruple gemstone statement ring! 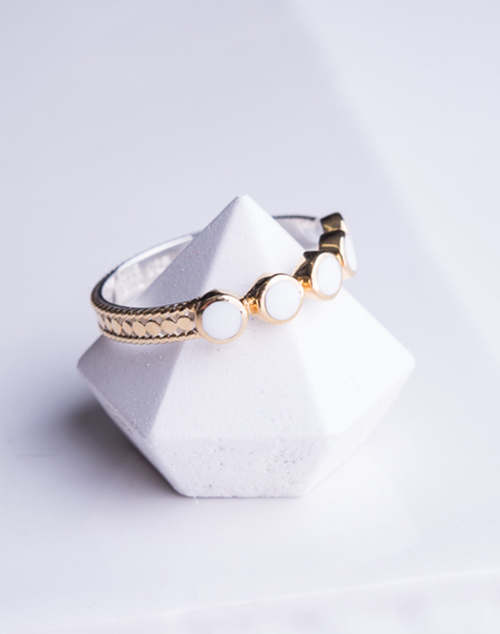 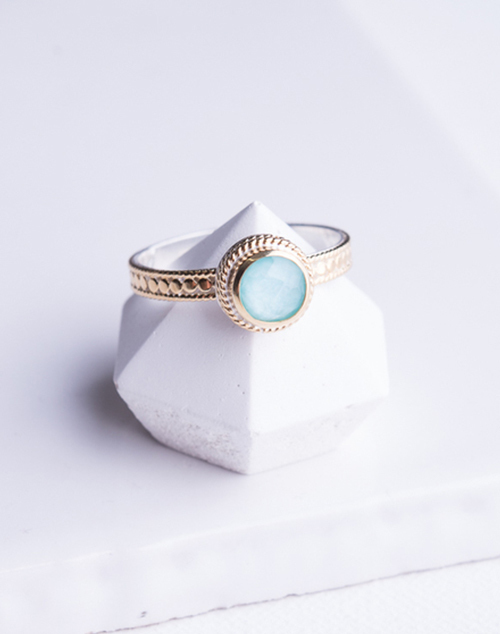 This ring features four brilliant natural Howlite gemstones. 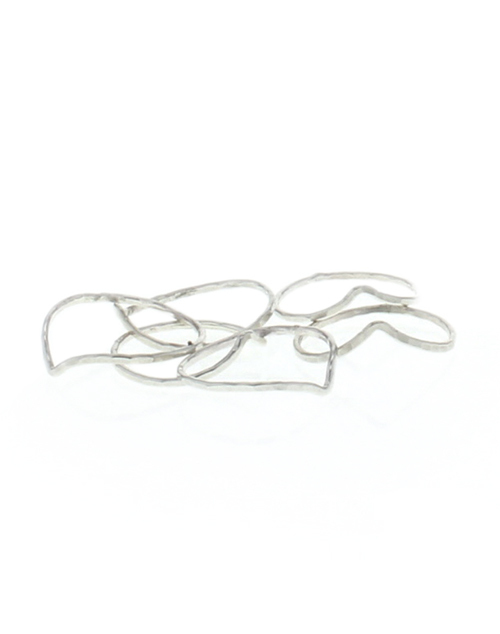 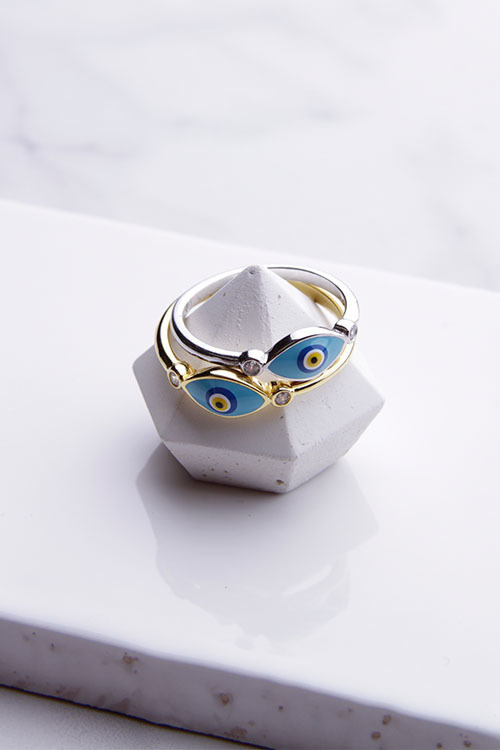 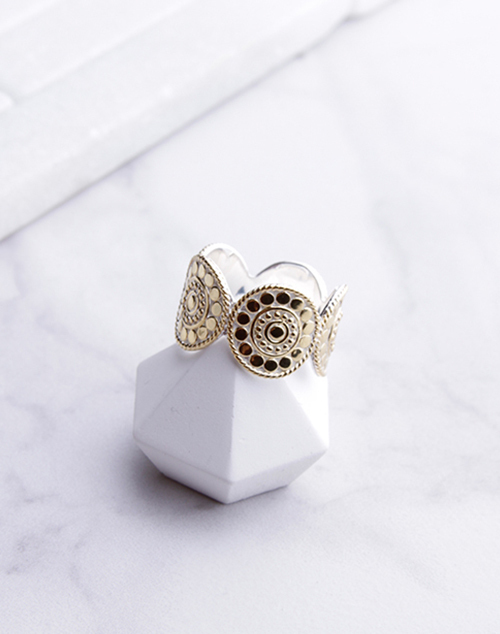 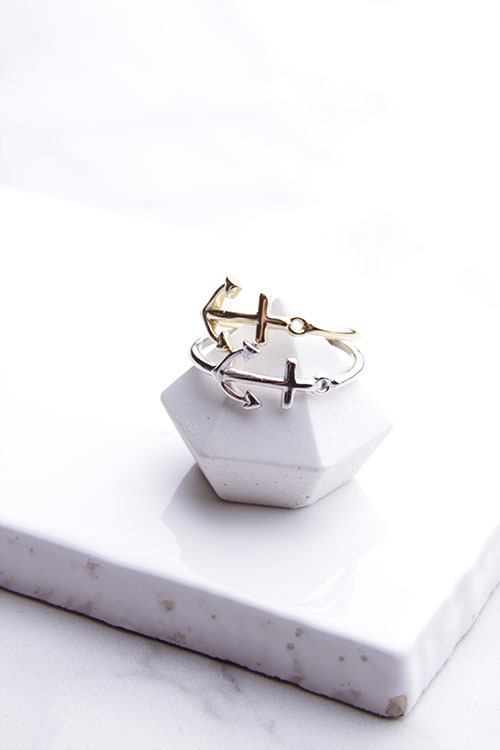 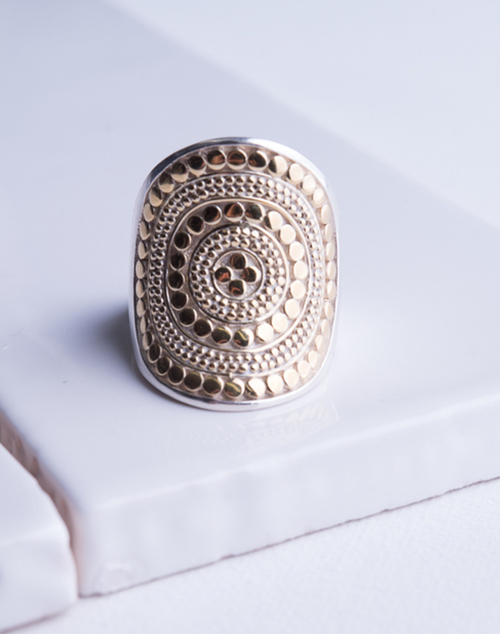 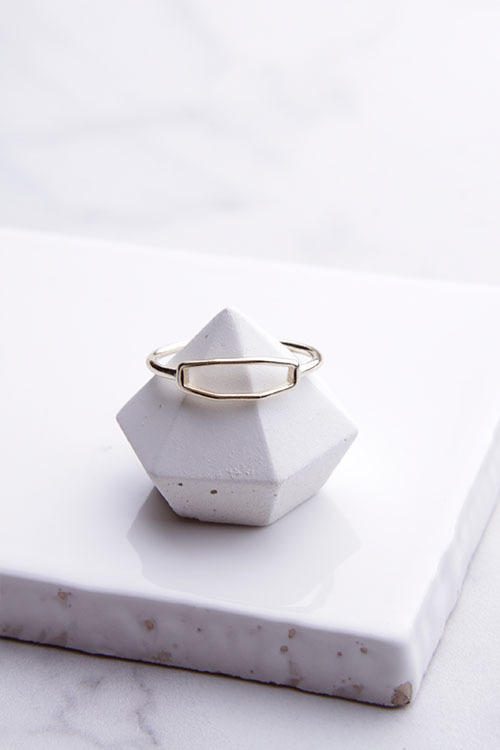 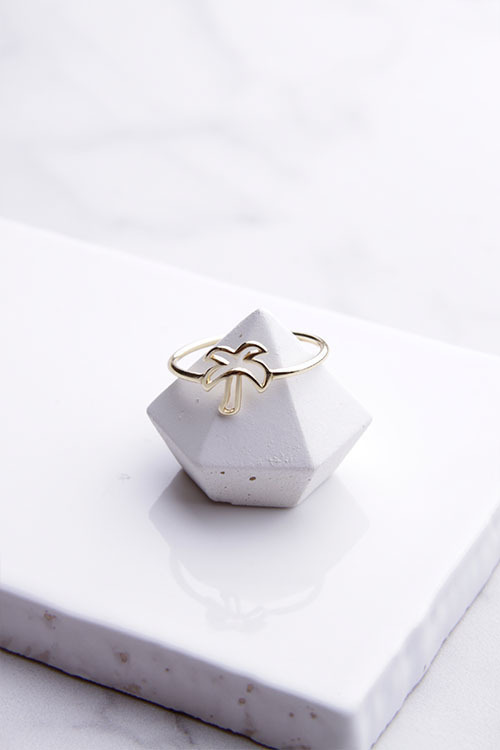 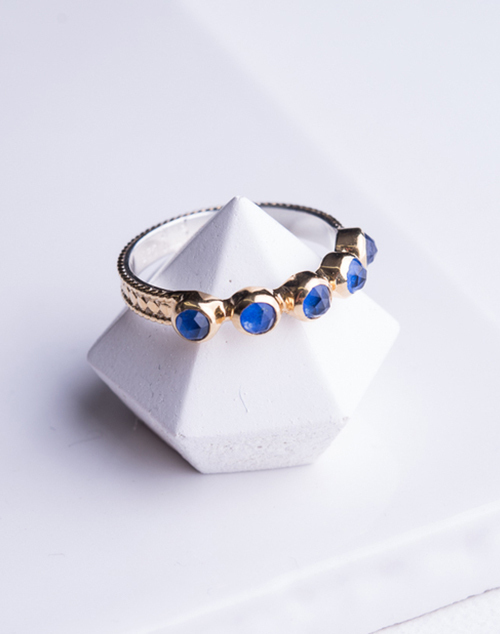 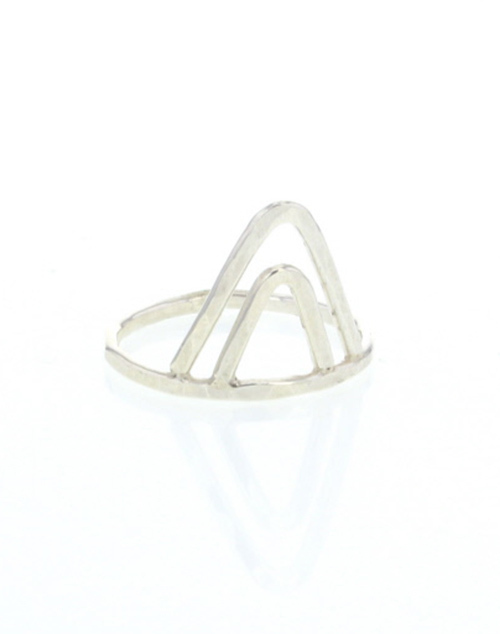 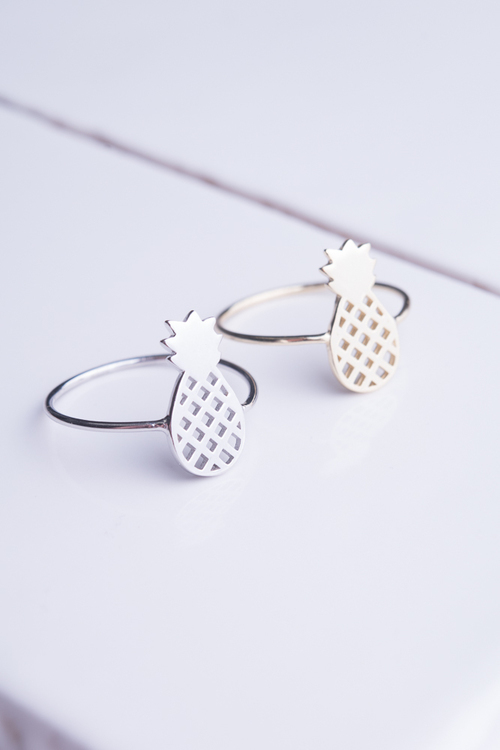 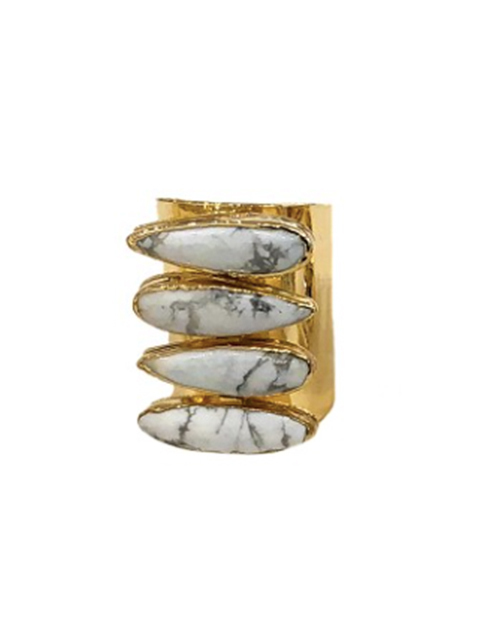 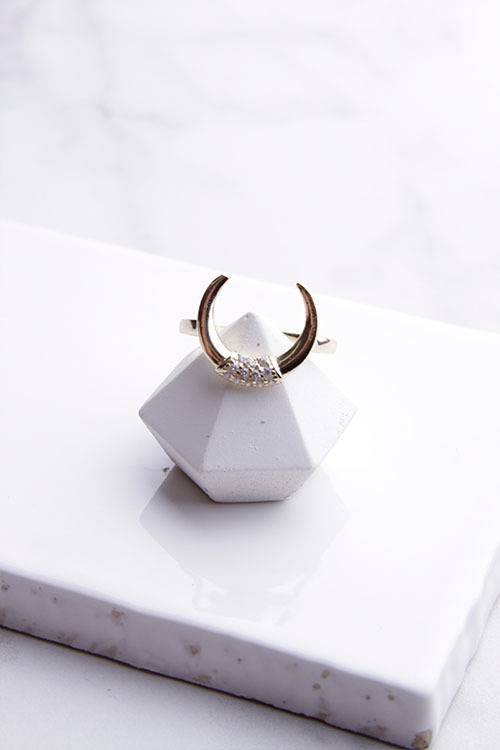 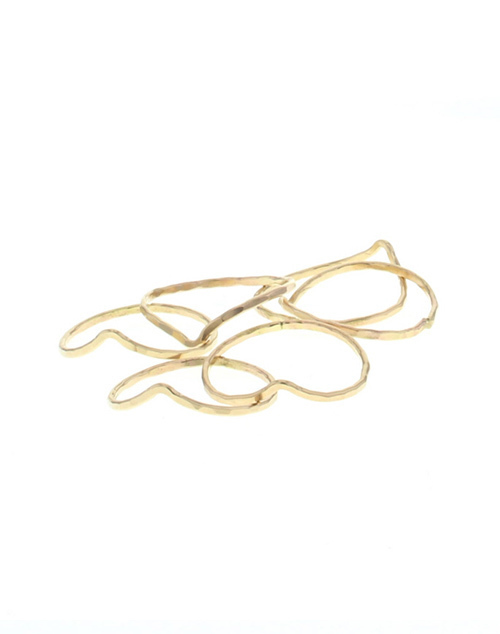 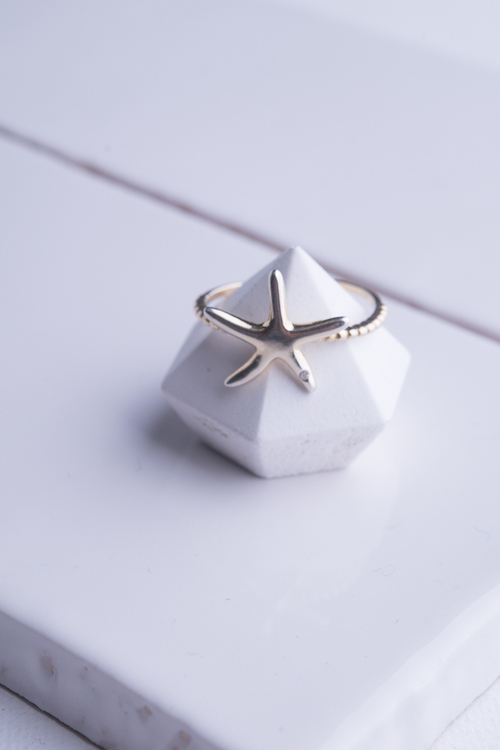 Slightly adjustable, this ring can fit on whichever finger you want to wear it. 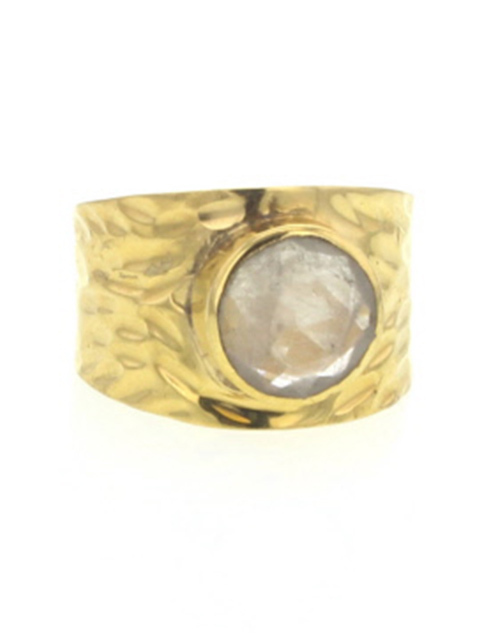 It's Boho Chic! 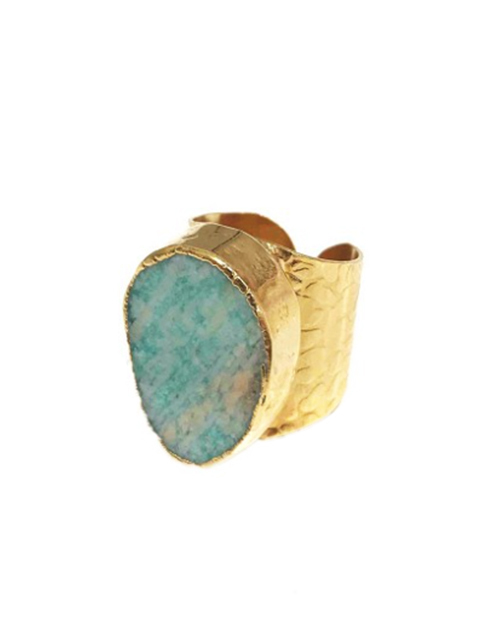 Oval Amazonite Gemstone Cigar Ring. 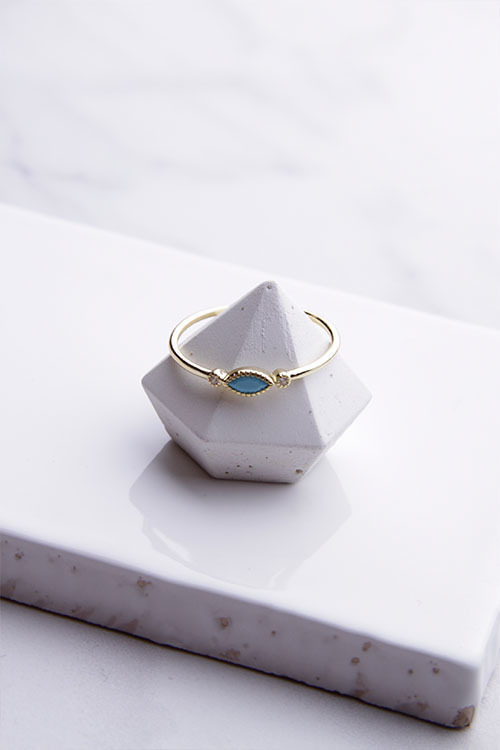 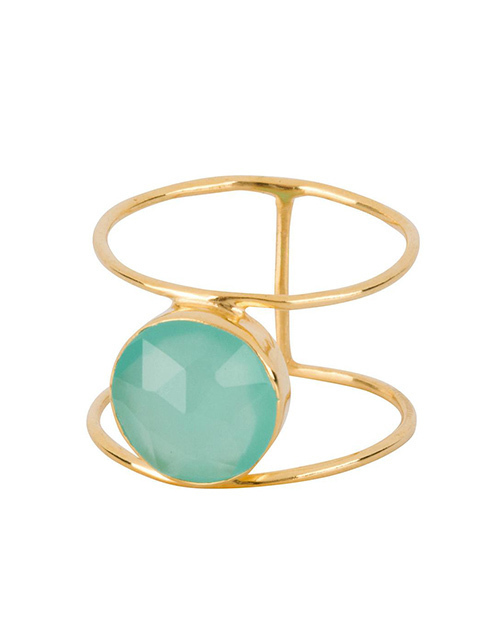 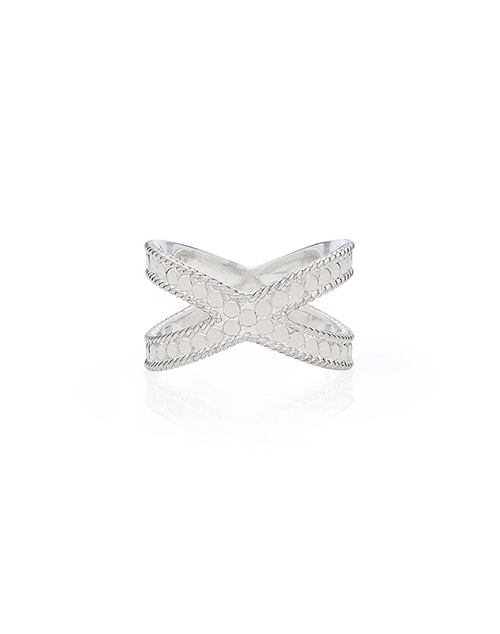 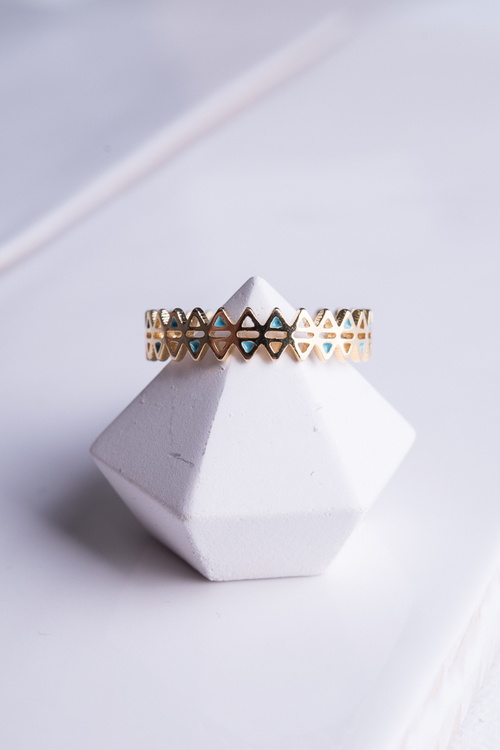 This charming aqua 2-band ring is sure to become an everyday favorite. 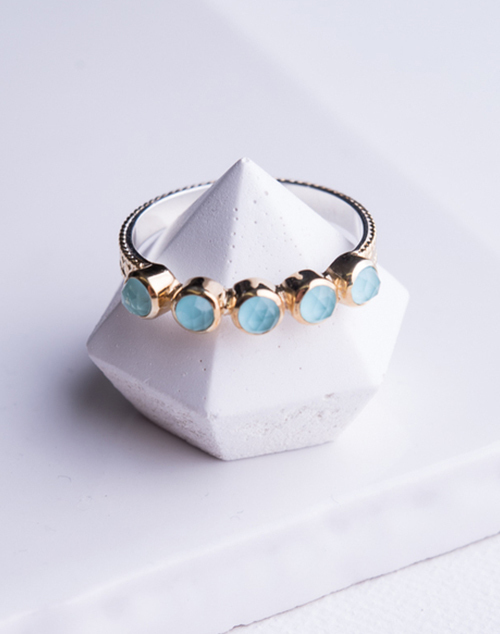 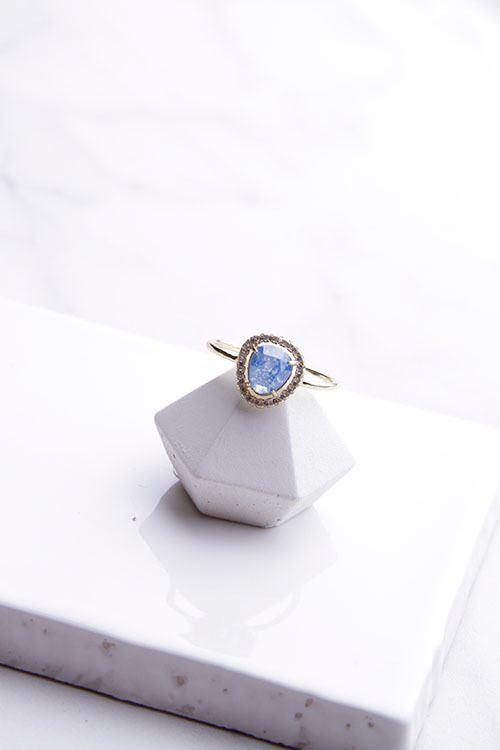 A rose cut aqua chalcedony encased in gold. 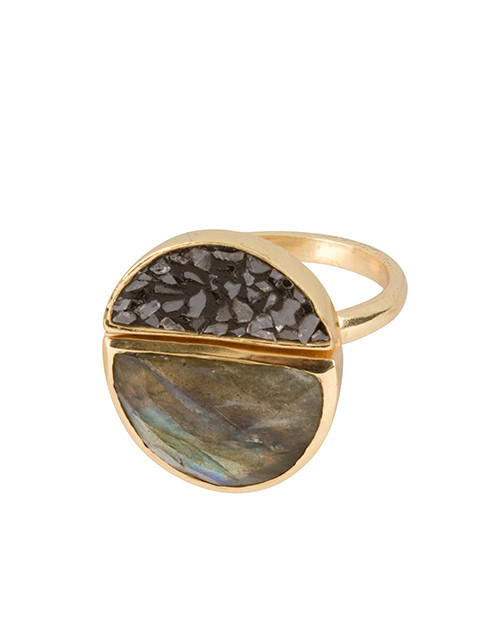 Uniquely modern our Lava Ring features labradorite and black diamonds. 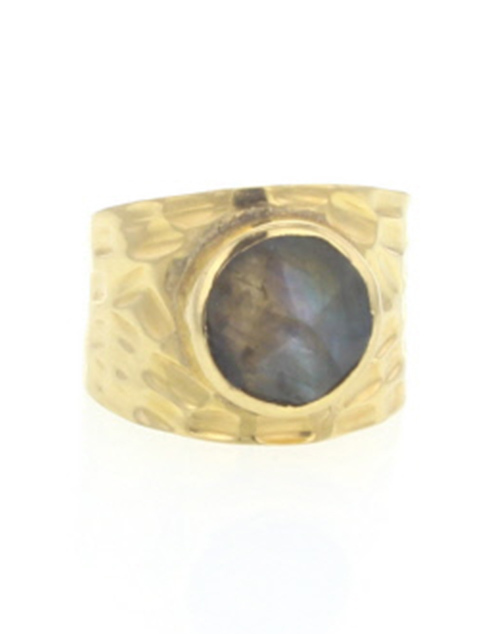 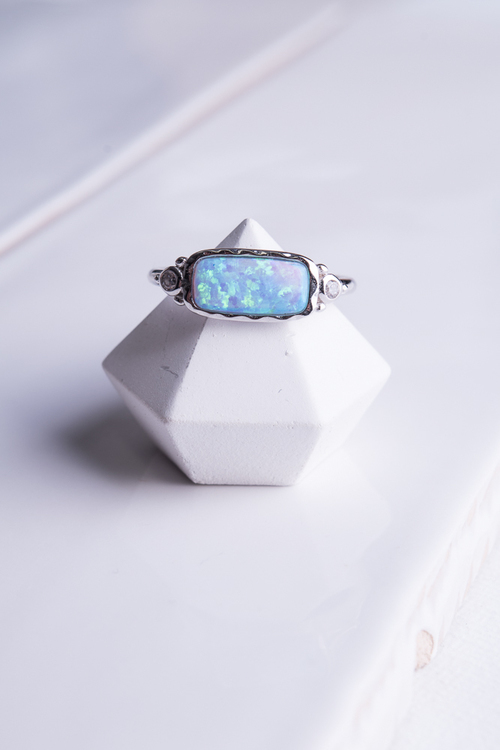 In the mood for some magical labradorite..an extraordinary stone straight from the stars and when paired with black diamonds create a striking statement piece on a 18K gold plated band. 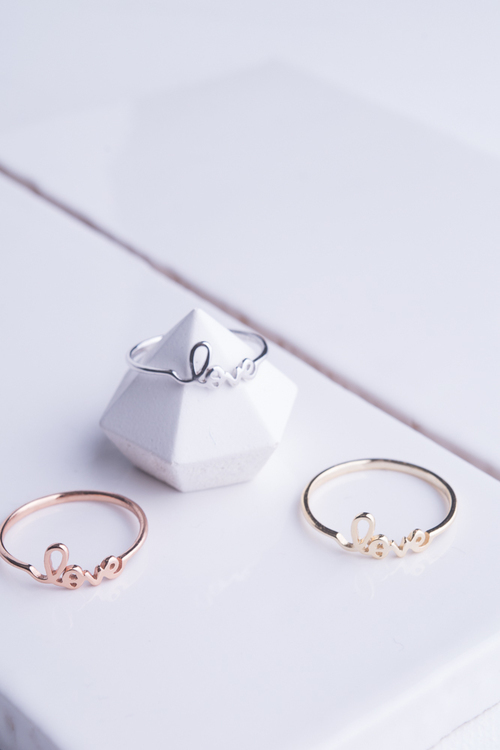 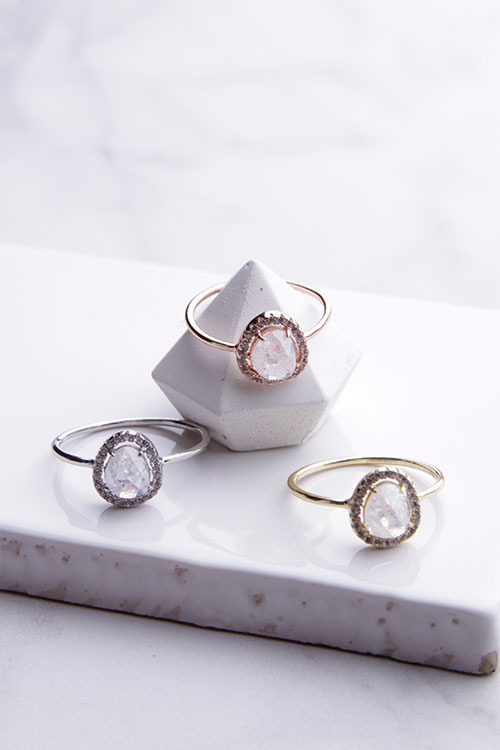 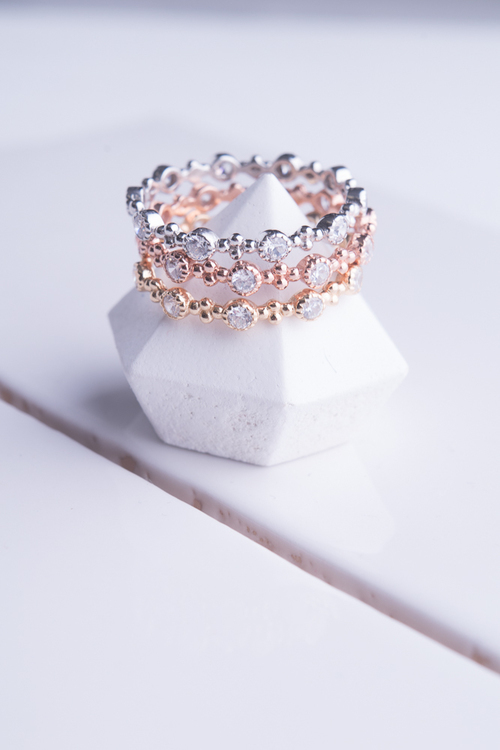 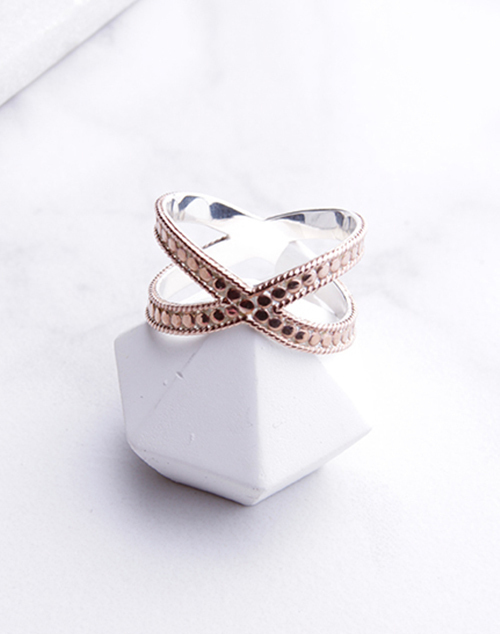 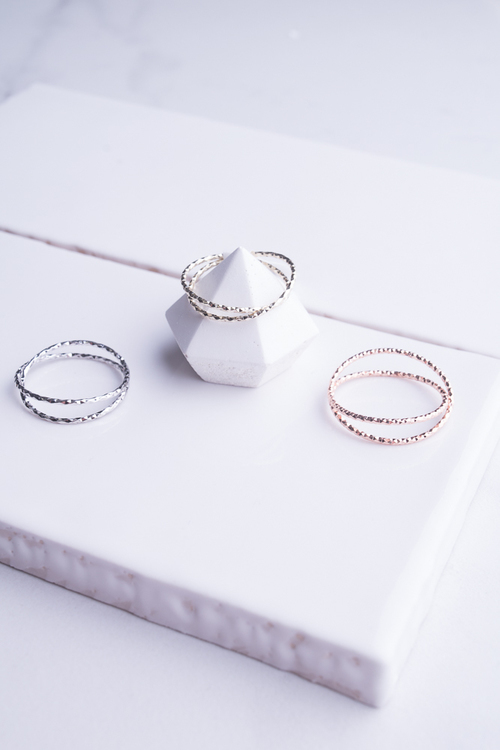 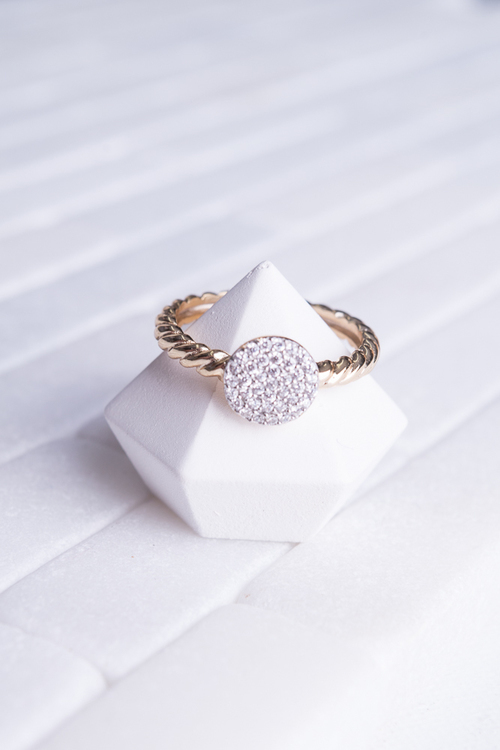 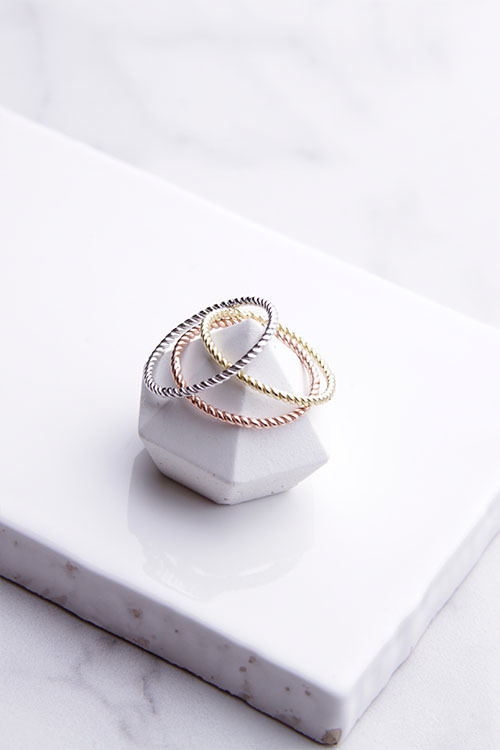 Three stackable rings in rose, gold and silver. 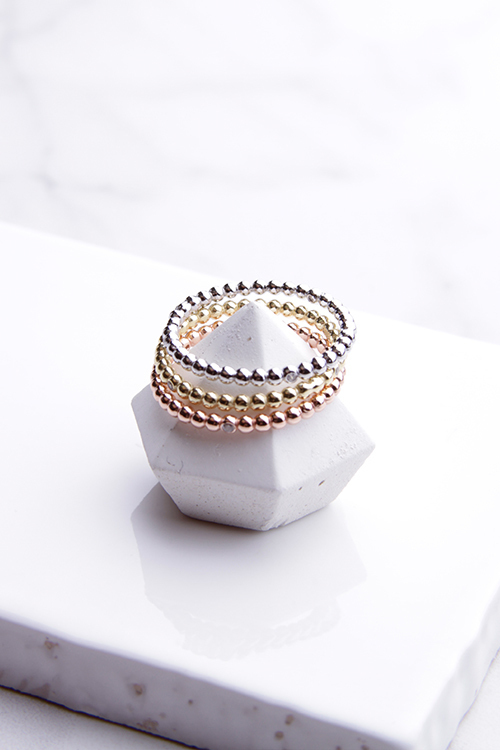 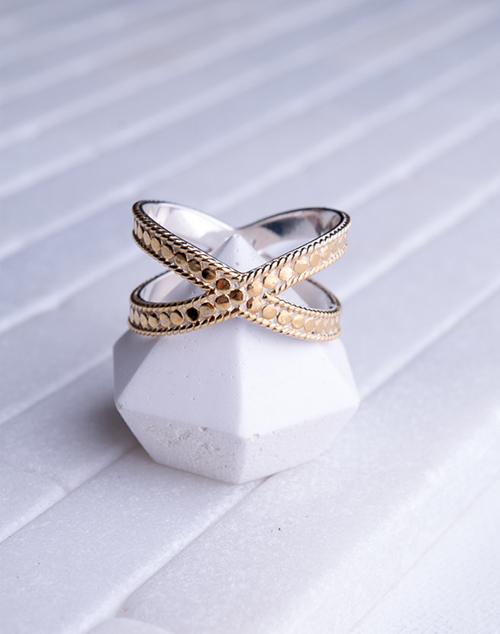 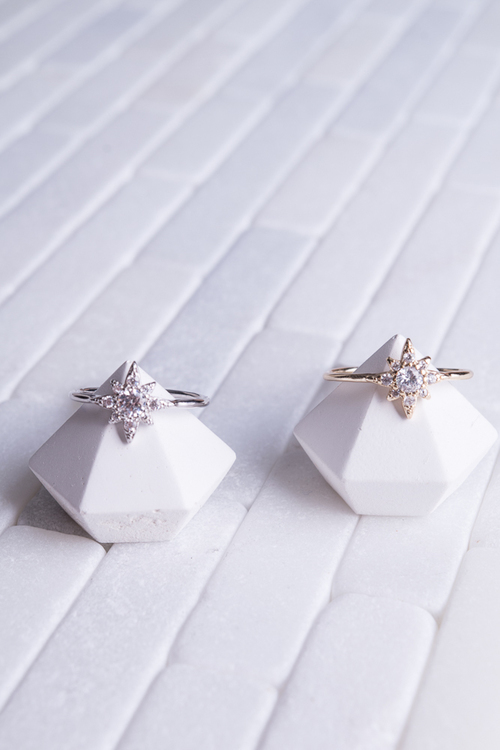 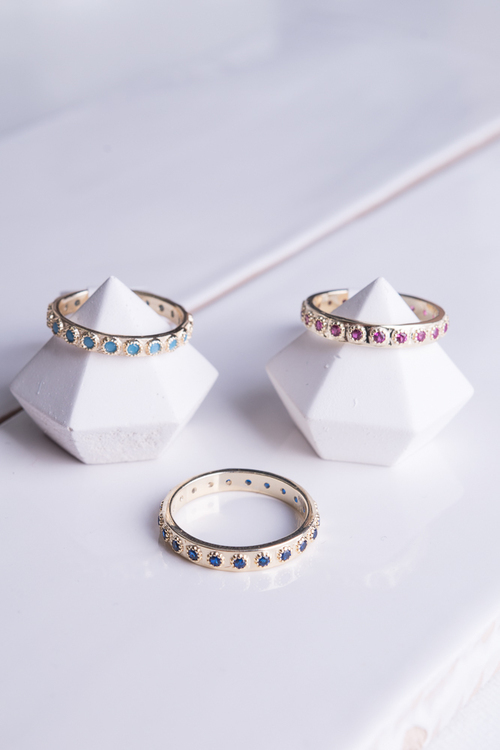 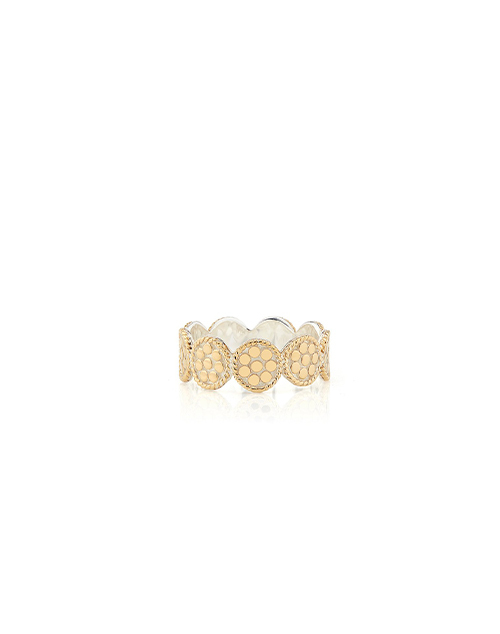 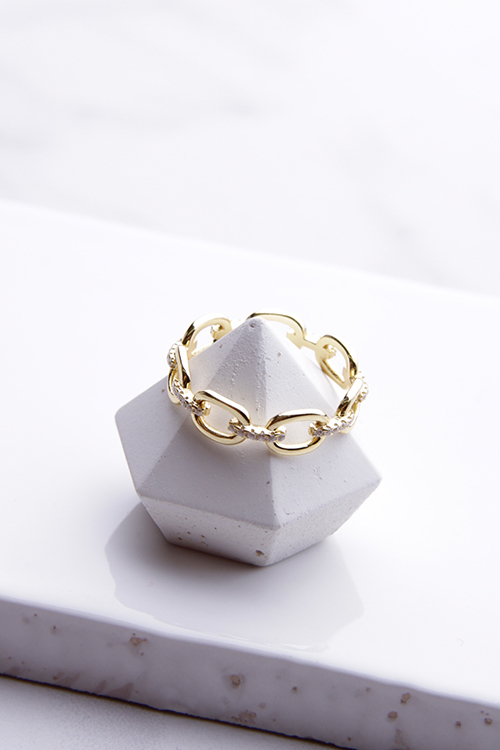 Three stackable rings in gold, rose and silver.